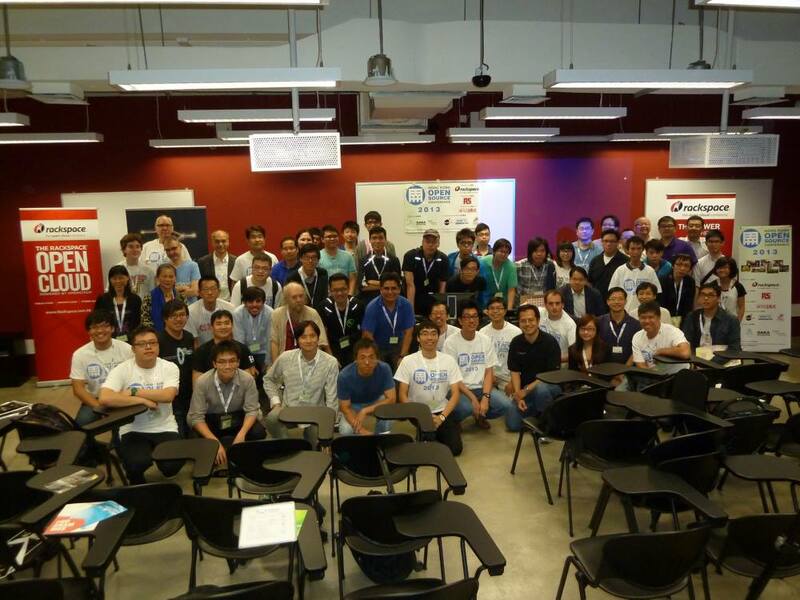 To demonstrate the development and use of open source technologies, the first Hong Kong Open Source Conference is successfully hosted on October 2013 in City University of Hong Kong. HKOSC 2013 is a 3-track full day conference with open source, open hardware and open data topics, with over 150 participants and developers are over 50%. Local and oversea speakers are invited from Hong Kong, Taiwan, Japan and Australia. 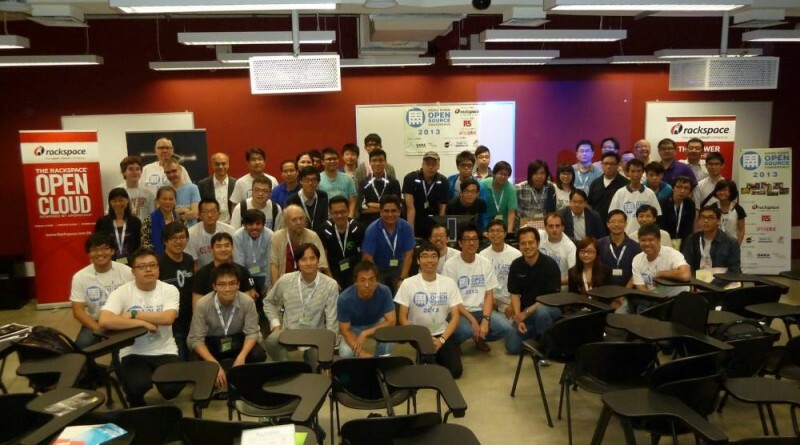 Organizers: Hong Kong Linux User Group, Opensource Application Knowledge Association, Open Source Hong Kong.